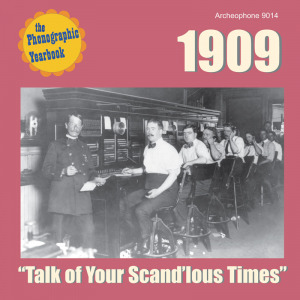 Our upcoming release features a whopping 28 selections from 1909, the year Theodore Roosevelt handed the presidential reins to William Howard Taft. 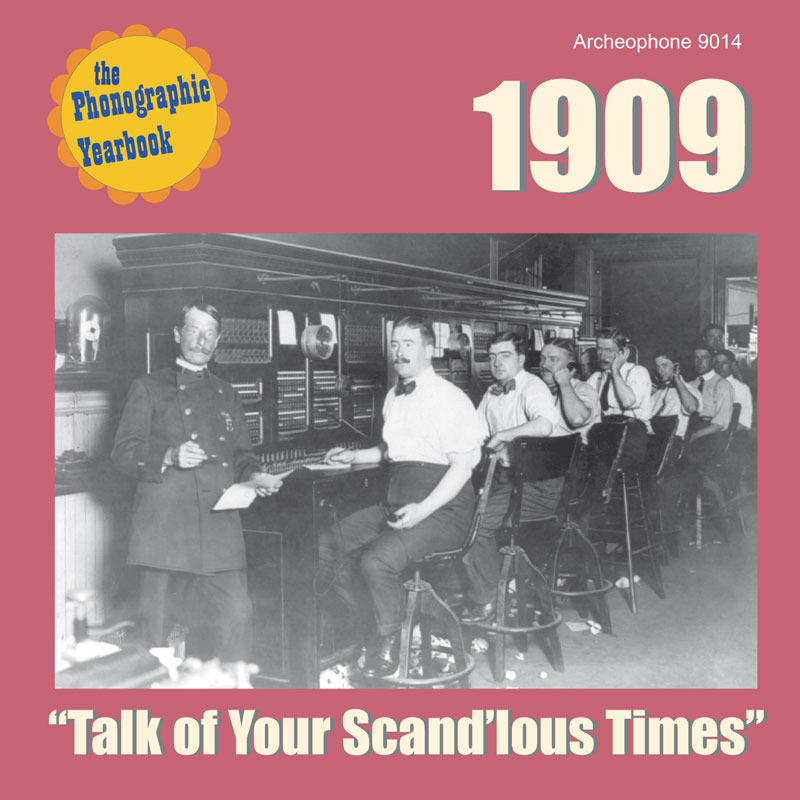 1909: "Talk of Your Scand'lous Times" includes a 24-page full-color booklet with notes and illustrations that bring the year to life. Visit 1909's expanded catalogue page to see the complete track listing, read an extended description, and listen to sound samples.